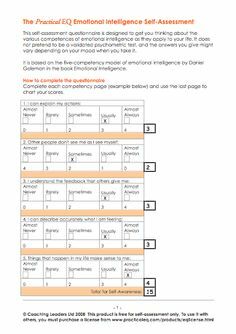 This self-assessment tool is designed to explore individual cultural competence. Its purpose is to help you Its purpose is to help you to consider your skills, knowledge, and awareness of yourself in your interactions with others.... SELF AWARENESS ASSESSMENT (SAA) We begin your self-assessment with some basic questions about who you are. Asking yourself, "Who am I?� means that we get a self-reported description of the patterns that are evident to you in your life. About the Assessments > Self-Awareness Tools We offer a variety of assessments that can be used to facilitate self-awareness. Learn more about our online professional development programs in using assessment tools that increase and improve self-awareness and understanding... 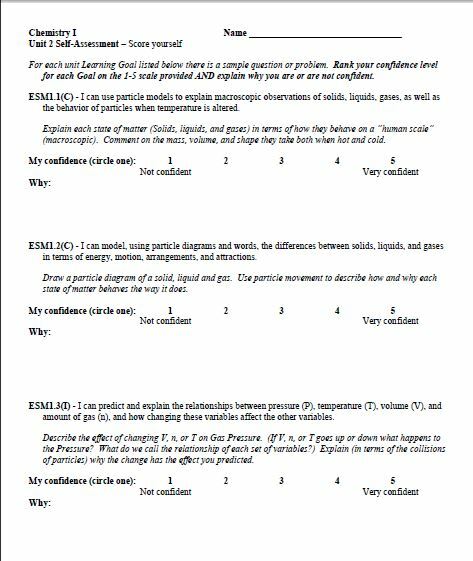 This self-assessment tool is designed to explore individual cultural competence. Its purpose is to help you Its purpose is to help you to consider your skills, knowledge, and awareness of yourself in your interactions with others. Self-Awareness printer-friendly Social and emotional learning nurtures self-awareness, the ability to identify our own feelings, as well as how our feelings and thoughts influence what we do. Self-awareness is the ability to recognize an emotion as it "happens". Developing self-awareness requires tuning in to your true feelings. If you evaluate your emotions, you can manage them. The major elements of self-awareness are: emotional awareness (your ability to recognize your own emotions and their effects) and self-confidence (sureness about your self-worth and capabilities). This competency self-assessment is designed to help you identify your strengths and areas for development in relation to the UVic competencies. It will provide valuable information in your Performance Planning and Review.